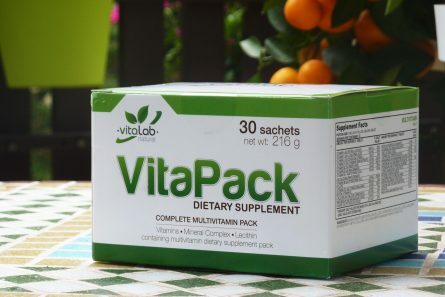 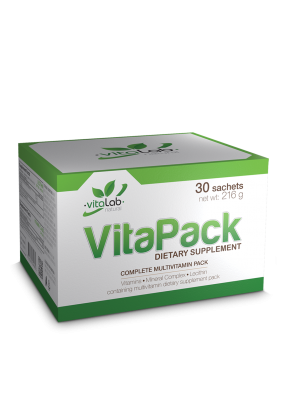 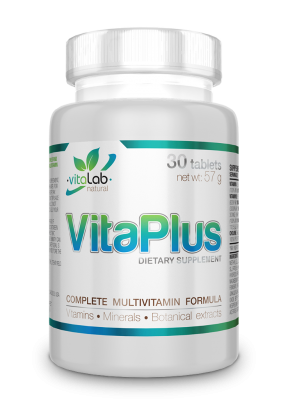 VitaPack is a high-level multivitamin and mineral complex formula in a sachet of several capsules and tablets. Each ingredient is divided into an easily identifiable for its intended use or purpose. 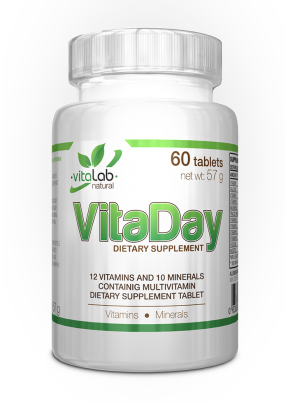 *NRV: Recommended daily intake for adults. 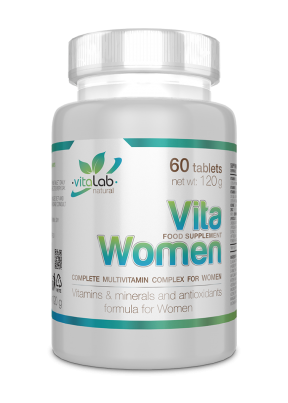 One serving (1 capsule) contains 400 IU (1333% NRV) vitamin E.
One serving (1 capsule) contains 1200 mg Lecitin, of which 21,6 mg cholin and 24 mg inositol. 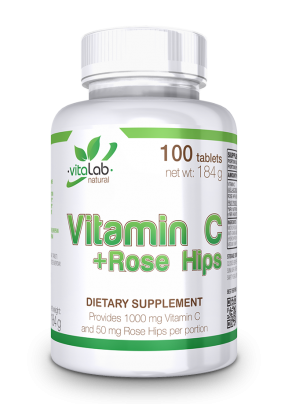 One serving (1 capsule) contains 400 mg (666% NRV) vitamin C.
Take 1 sachet daily with plenty of water or other liquid in the morning.